at night, the villagers close their eyes. The villagers close their eyes, and in that moment, the werewolves must communicate on who they’re going to eat by pointing. They don’t get to talk or deliberate – they just gotta agree and go for it. If they don’t? Nobody gets eaten. So werewolves have to be decisive, while villagers have to be careful. It’s a tense moment, it’s basically the purest experience of tension, as you keep your eyes closed, as you hold your breath, trying to listen for something, any clue. There’s a purity to the gameplay experience, a simplicity, and it’s amazingly fun. 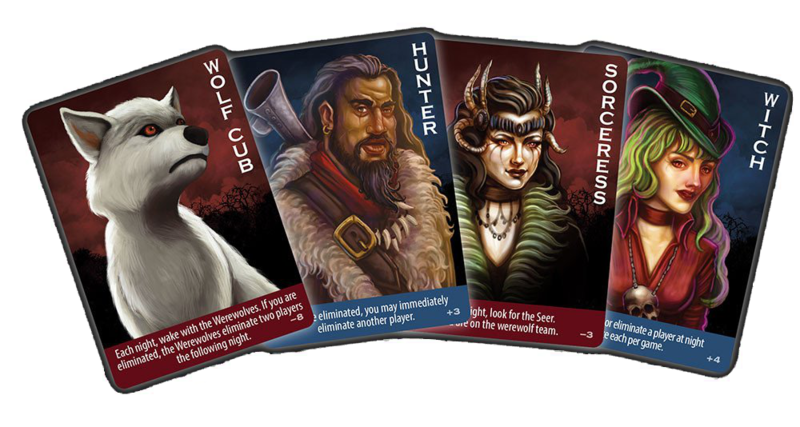 Werewolf is one of your classic hidden identity games, drawn from the original pool of Soviet-era game design that included what we may sometimes now call Mafia. You can call Werewolf a sort of early-on hidden identity social deduction game, and no lies, it does show that it’s an earlier model of game. There’s no real companion app and the game needs the role of a coordinator to handle the transitions from night to day, and what’s more it’s their job to occasionally make calls to make sure people hurry up and hang someone already, or move on if they can’t decide. The game compares favourably to its contempary, The Resistance or Resistance Avalon, or, of course, Mafia, with Mafia playable with an ordinary deck of playing cards. 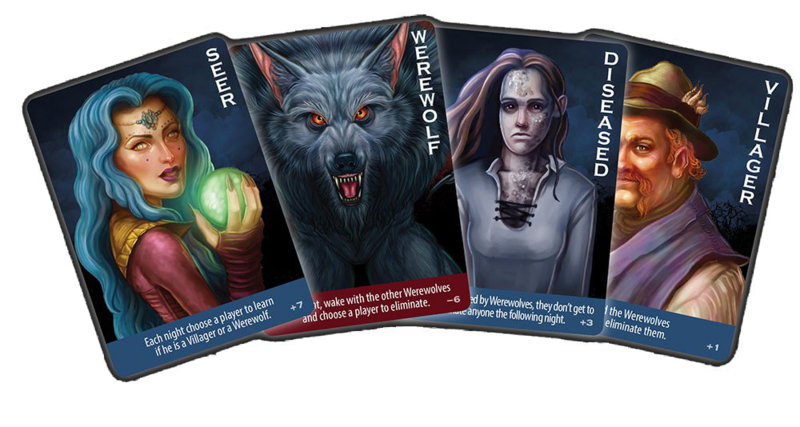 What really sets Werewolf apart though is its positively breathtaking array of additional cards with roles and abilities. 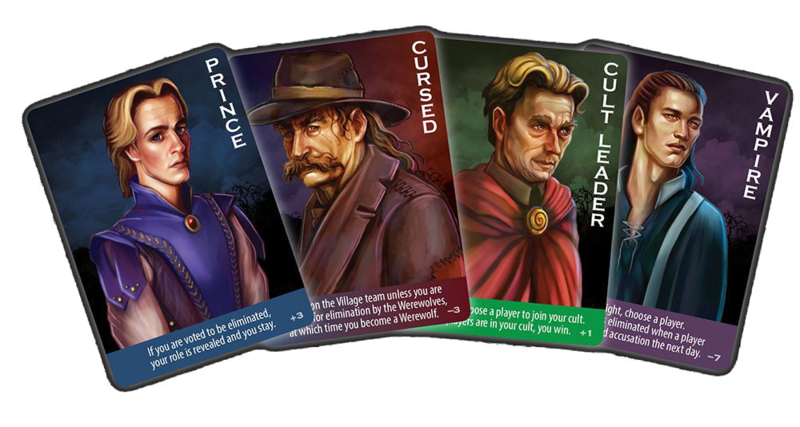 Werewolf can introduce other types of monsters like Sasquatch and Bloody Mary, it can have hunters and bodyguards and snitches and troublemakers and the poor Tanner, and one of my favourite additions that only works in a large game, the Masons. Masons for crying out loud. All the Masons do is know who the other masons are and uh, kill anyone who reveals that there are masons in the game! It’s kind of fashionable to bag on Werewolf. 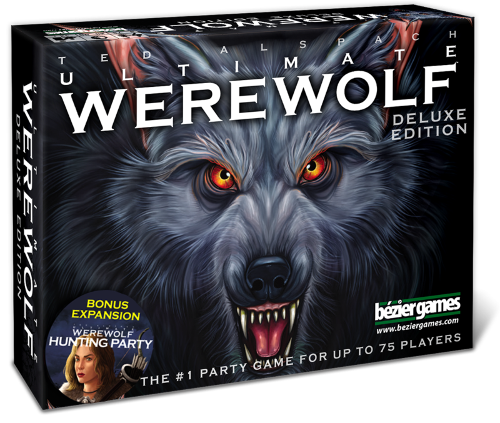 Perhaps because of the work of the Dice Tower, where Sam Healy dumps on it when he gets the chance, or because of the infinite variants or the recent evolutions on the formula that push people towards either One Night Ultimate Werewolf if they want to speed things up or Secret Hitler if they want to slow them down. There are two things Werewolf do that I consider features, not bugs. First, Werewolf scales up really well. It doesn’t handle a group of five too great – there’s just not enough room to go a few rounds of voting – it goes up to a group of twenty stunningly well, making it great for school or youth groups where you want to involve as many people as possible. 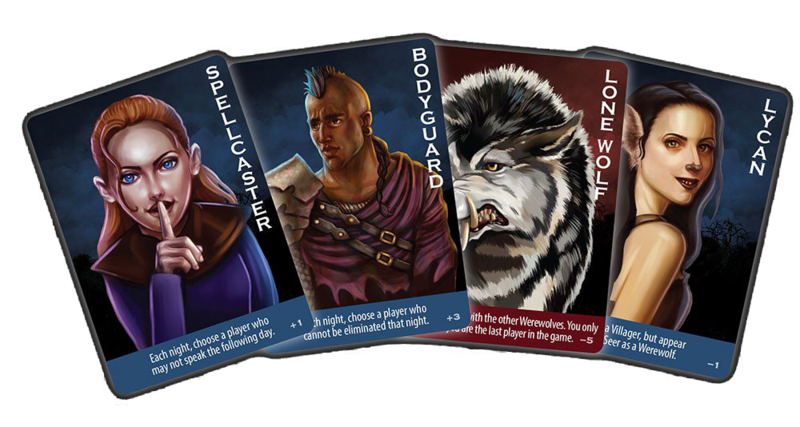 The Resistance is playable with five people, decent at six or seven and collapses into a too-complex set of math problems at ten, but Werewolf keeps on rolling thanks to the huge variety of player abilities that come when you get a big group together. The other thing is, and this is generally seen as a negative, Werewolf has someone running the game. In most play situations in small groups I find this a negative, because it’s usually me and that means I don’t get to play the way everyone else gets to play, which is such a bummer. For new players, though, this means that there’s someone that all the players can turn to when they have a question without fear of distorting the game. It represents an on-ramp to the game.